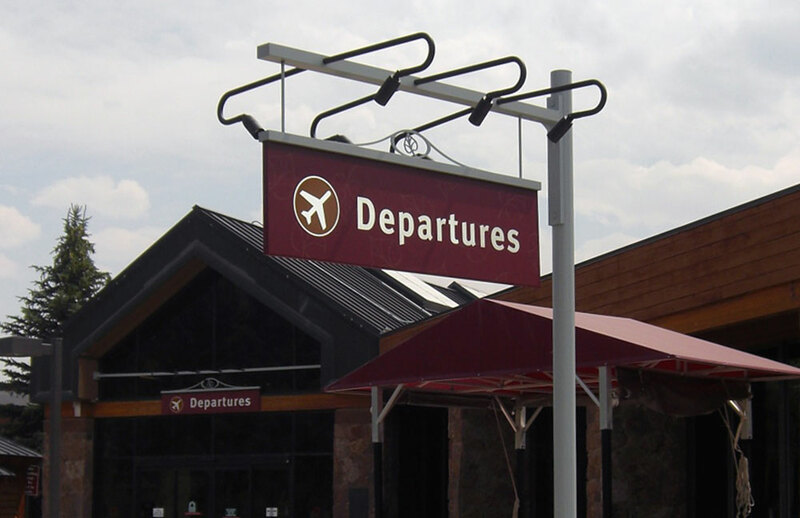 Aspen/Pitkin County Airport is currently involved in a re-development plan to expand and improve the Airport’s existing facilities. 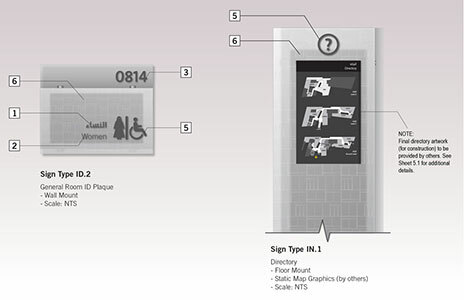 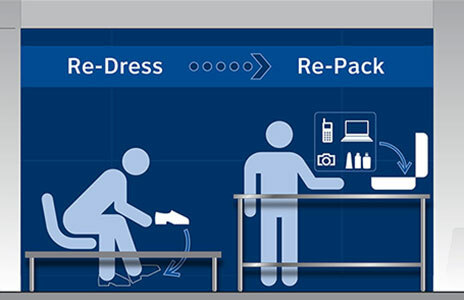 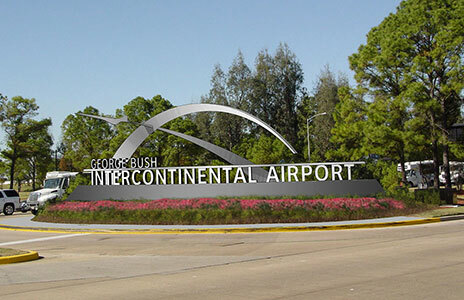 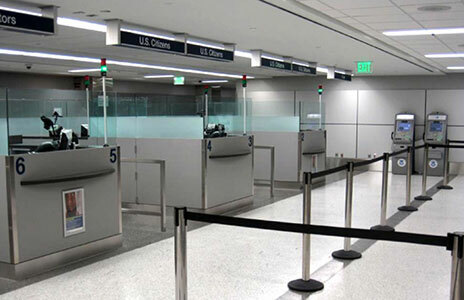 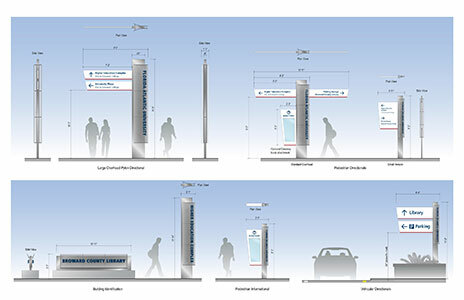 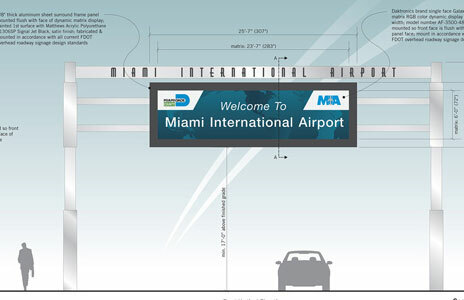 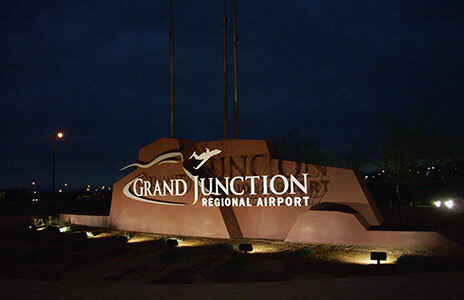 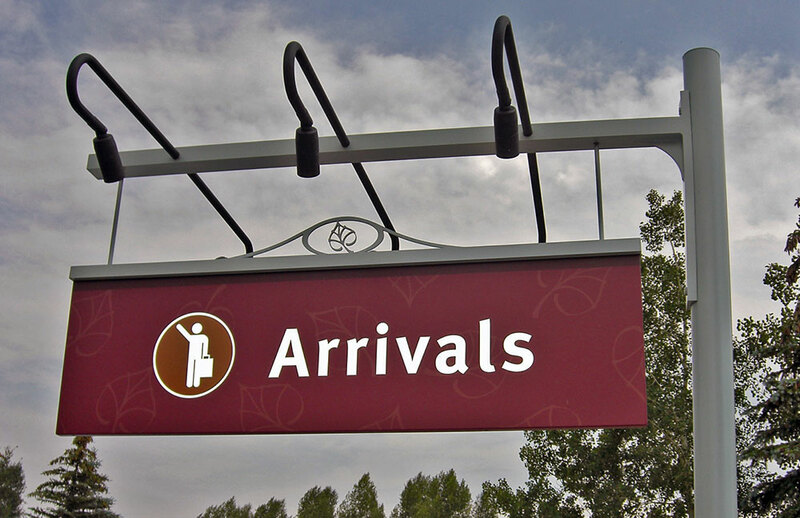 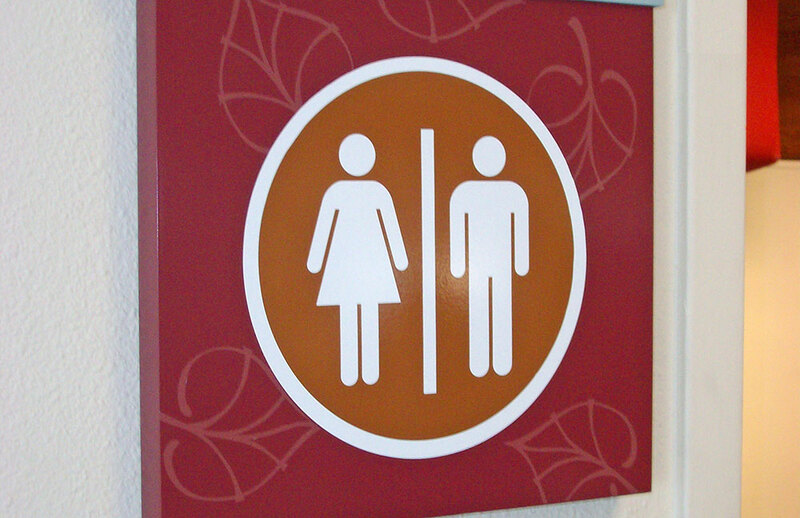 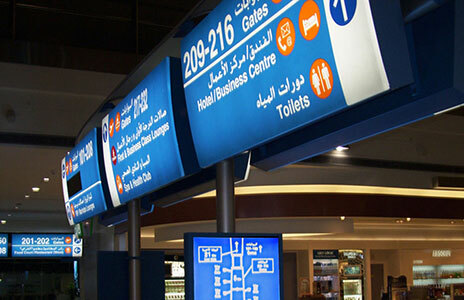 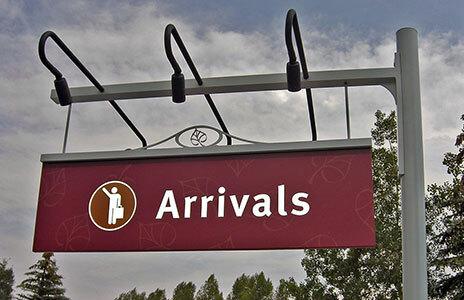 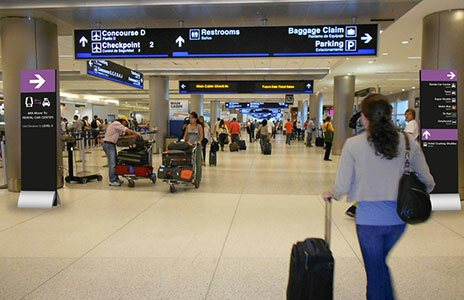 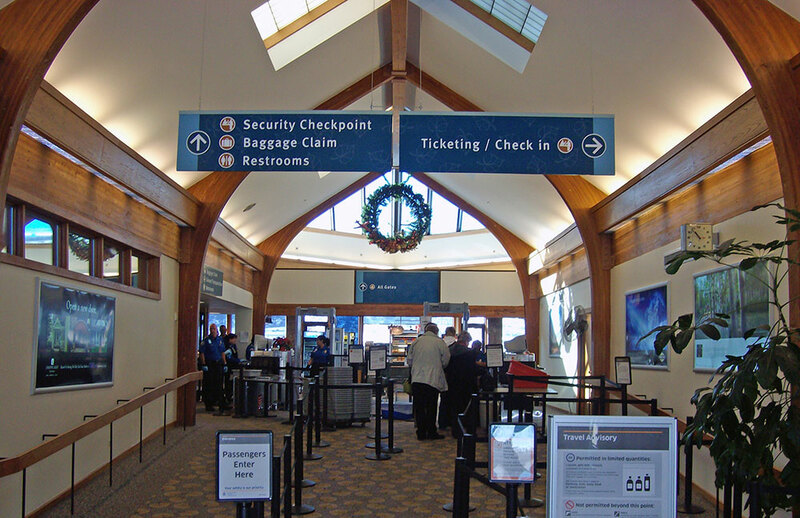 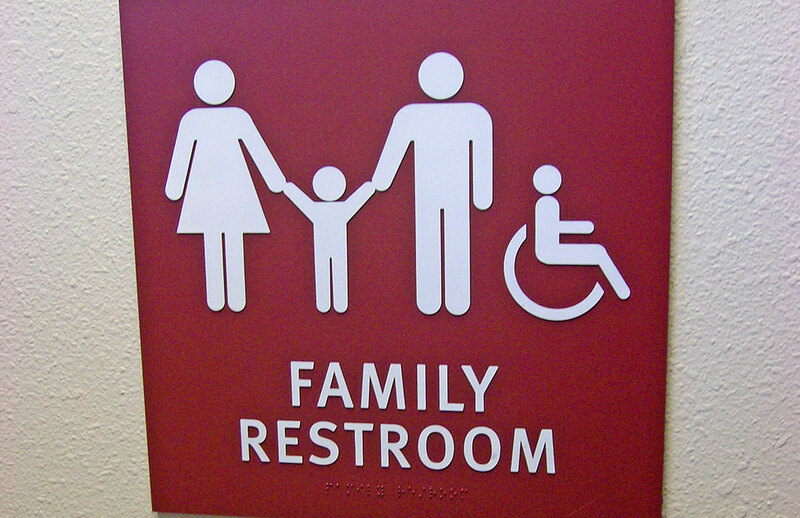 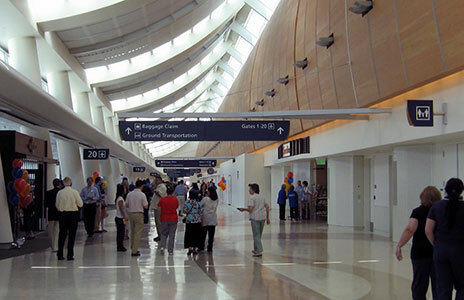 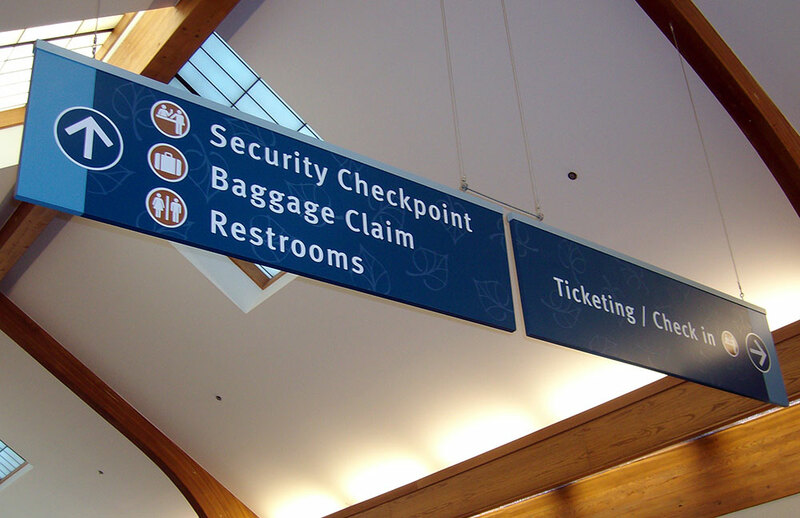 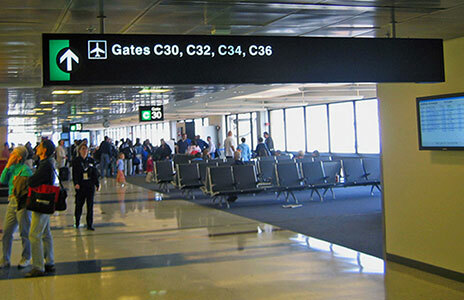 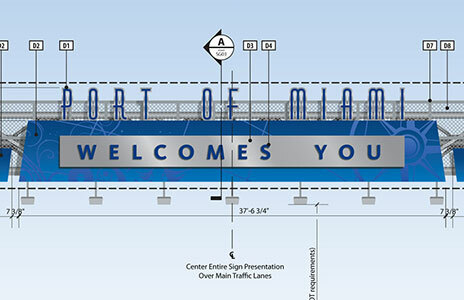 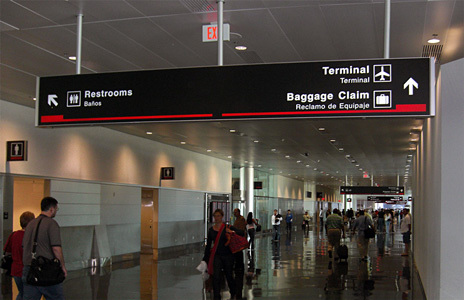 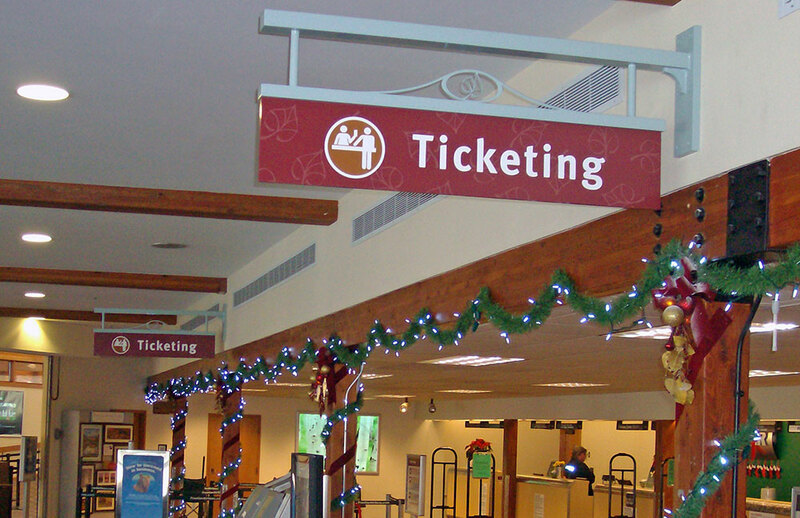 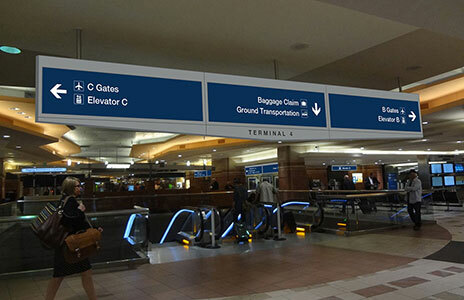 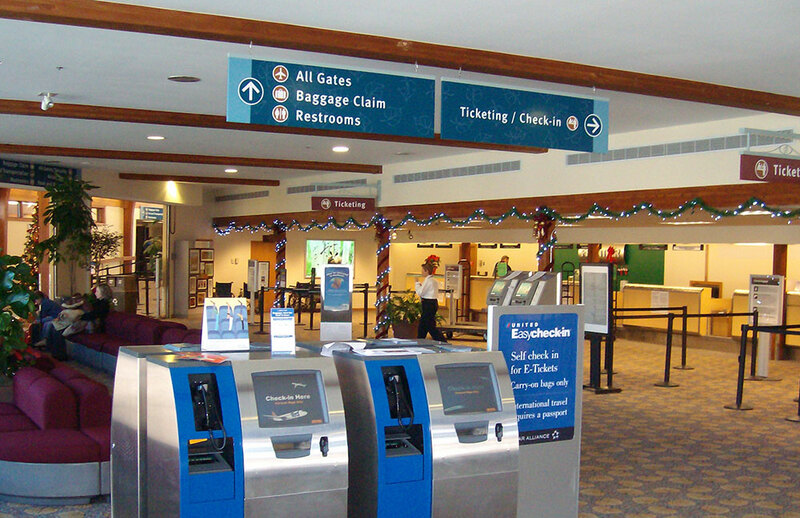 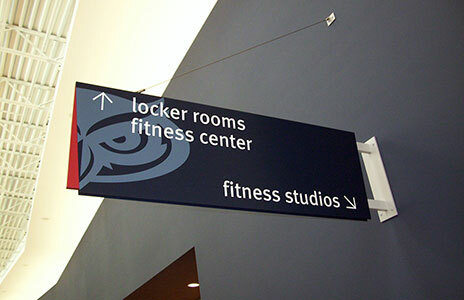 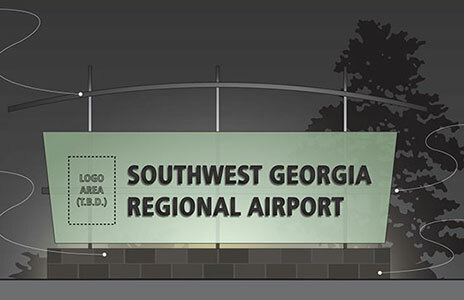 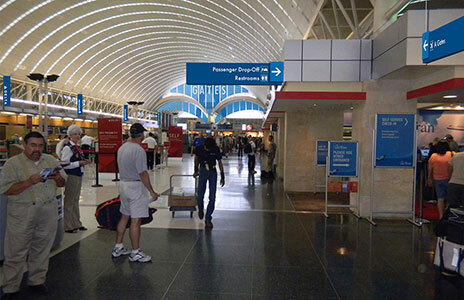 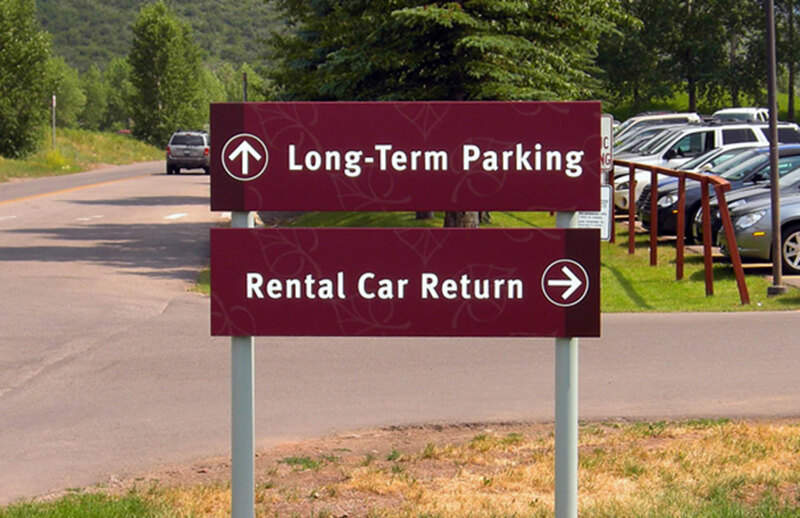 A Wayfinding and Signage Master Plan were developed in 2007 (done with Carter & Burgess, Inc.) to assess the Airport’s long-term goals, as well as address existing and future signage and wayfinding conditions. 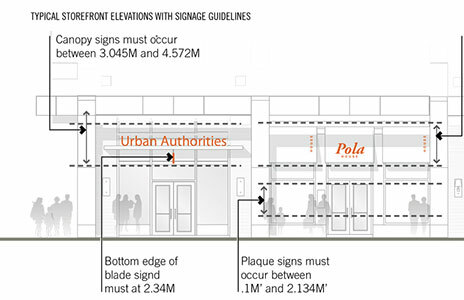 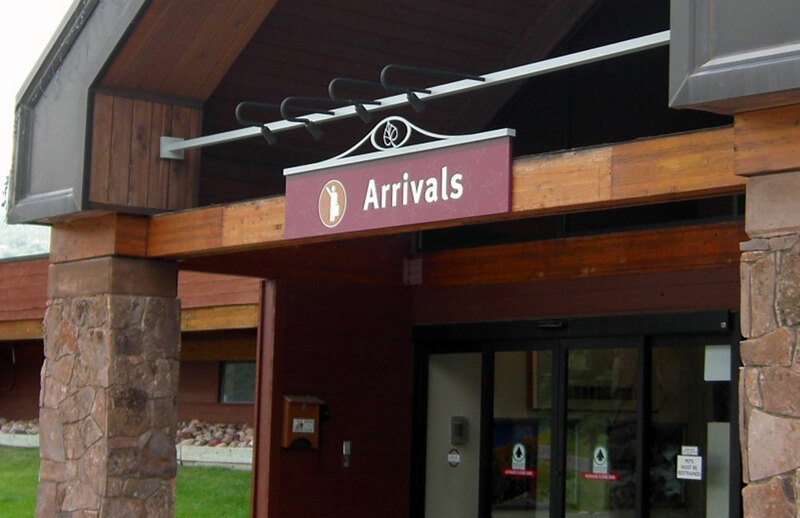 In 2008, a new interior wayfinding and sign system was designed to tie into the ski-town feel of the surrounding local area, as well the historical and cultural aspects reflective of Aspen. 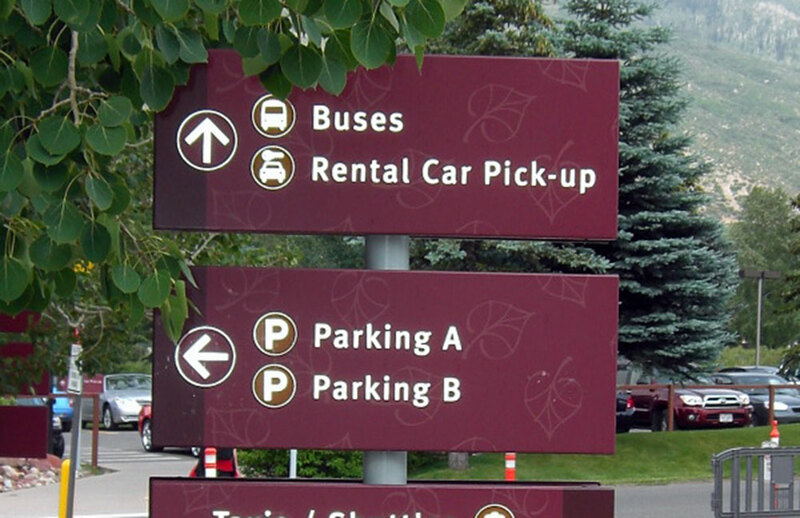 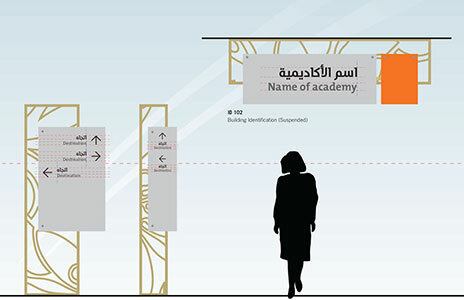 Being a world class destination, it was important the signage be simple yet tasteful in conveying destinations and information.